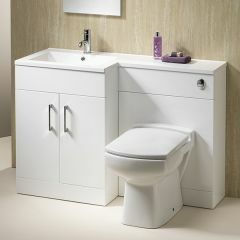 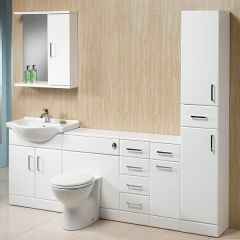 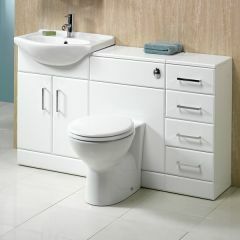 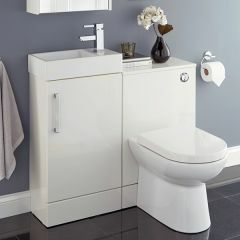 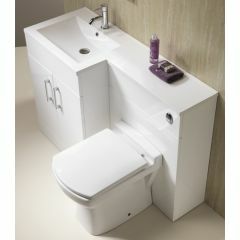 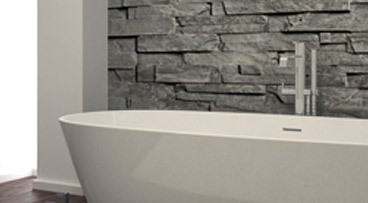 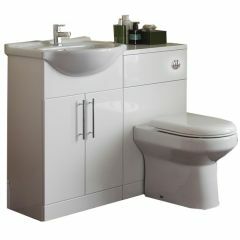 Basin and toilets combinations is a great space saving options that offers storage and is stylish. 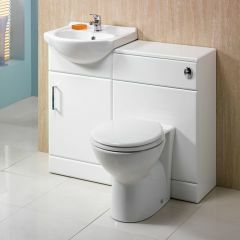 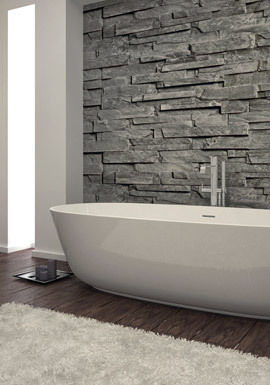 They work well in smaller bathrooms such as cloakrooms and en-suites. 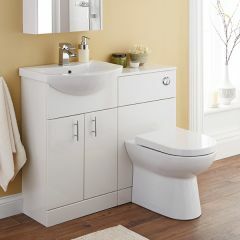 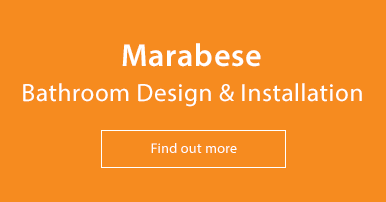 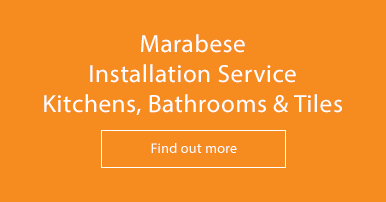 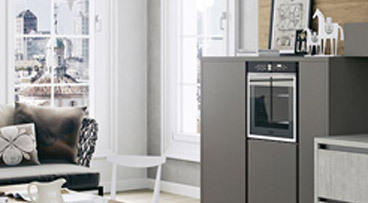 Our range offers a wide variety of styles and features.